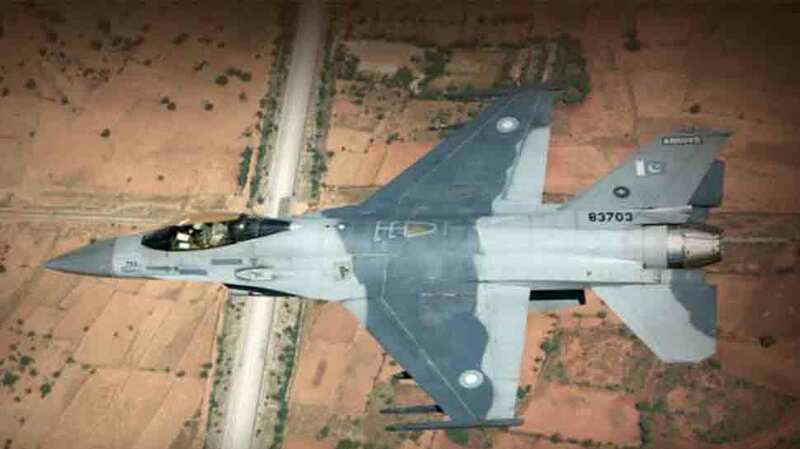 New Delhi: Almost two weeks after the IAF air strike on Balakot training camps of Jaish-e-Mohammad, Pakistan has decided to increase the deployment of a new squadron of F-16 fighter plane across the border areas with India. According to Air Force sources, Pakistan has built a new squadron of the F16 fighter plane, which has been built in Mushaf air base. The report added that the squadron has been named ‘Aggressor’ and it will be known as number 29 in Pakistan. Pakistan’s Mushaf airbase, which is the oldest airbase of the country, was previously known as Sargodha airbase. At present, Pakistan has 30 squadrons whereas Indian Air Force has a total of 34 squadrons. In fact, when the Indian army will phase out its old MiG 21 and MiG 27, then the number of squadrons will be reduced to 33.